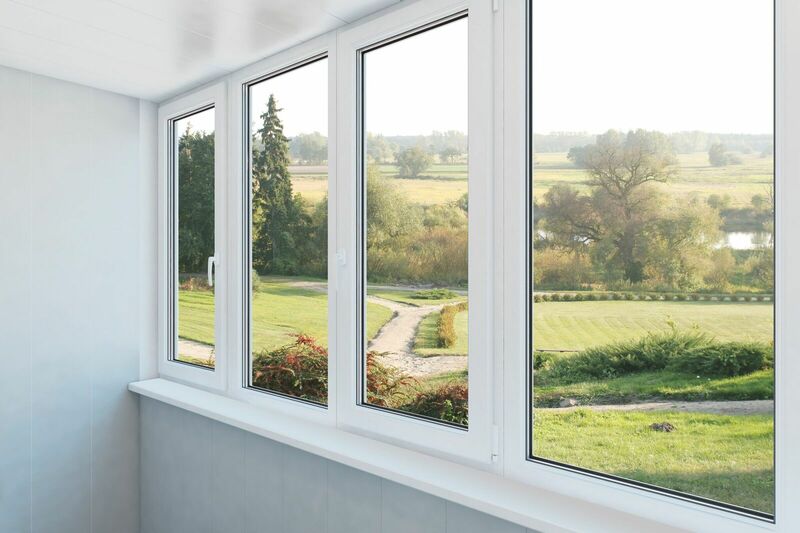 As you begin to consider the idea of installing new residential windows, there are decisions to make about the materials. Gone are the days when wood was the only real choice available. Today, you can opt for metal or vinyl windows. If you don’t know much about the vinyl windows of today, here are some points to consider. Once you know more about them, you may decide vinyl is the best choice for your home. Have you decided that your home could use new windows? There are plenty of decisions to make, but three of them stand out above the rest. Give careful consideration to these important aspects of the project and you will be happy with the results. 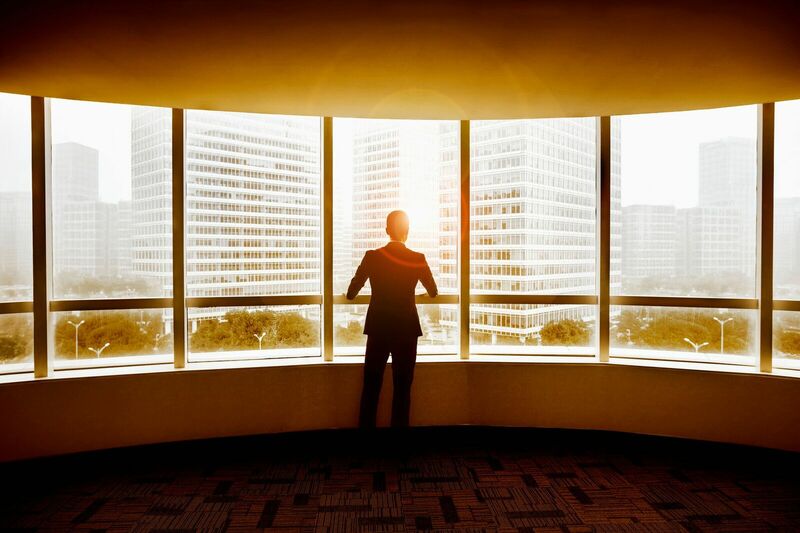 Why Do So Many People Trust Their Window Replacement to Lincoln Windows Company? 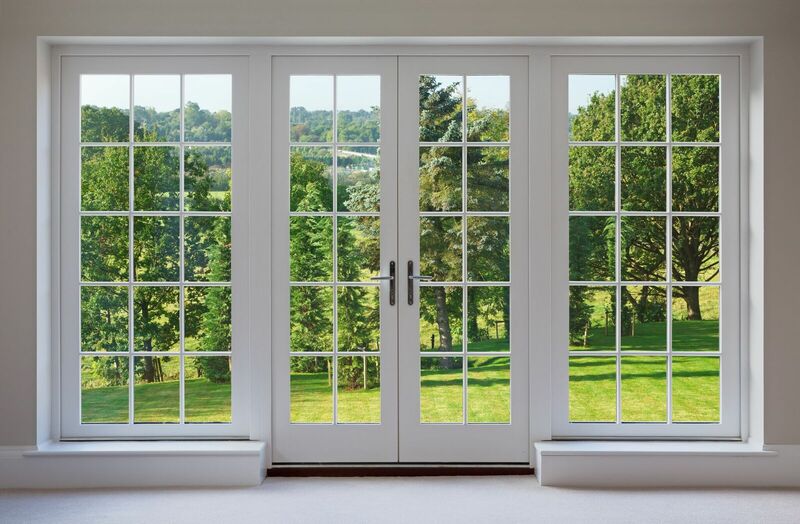 Many people don’t realize what new windows and doors can do for a home until they see the results for themselves. When they do finally understand what a difference those new windows make, it only makes sense to find the right replacement service to make the updates. It’s not unusual for local residents to choose a Lincoln windows company to do the job. Here are some of the benefits that come along with that decision. What is the Best Window Replacement Company in Stouffville? Warm weather is on the way and you are thinking of making a few home improvements this spring. 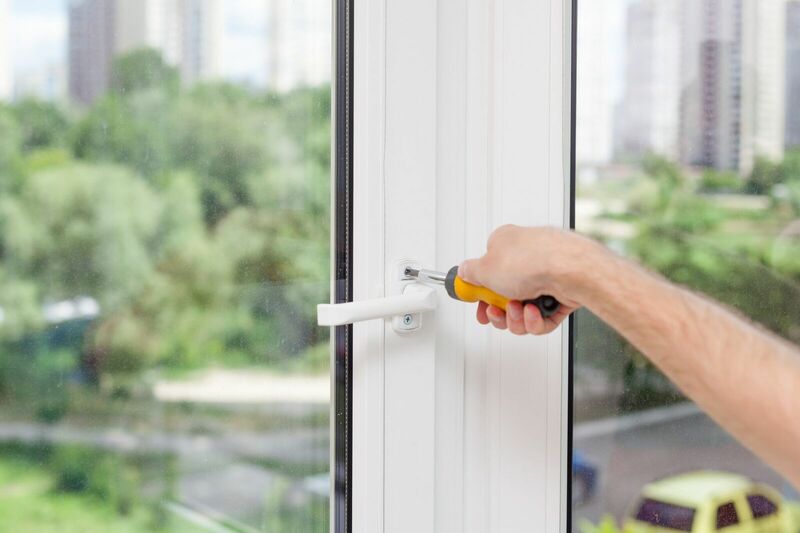 One of the projects you have in mind is replacing all the windows and exterior doors in your home. That calls for only working with the best window replacement company in Stouffville. Here are some of the reasons why a company like Canadian Choice Windows and Doors is the right option. You need new windows for your home, but cost is a major factor. How do you balance the need to keep the up front costs within a certain range while also not forgetting about the qualities that allow you to save money in the years to come? One of the best ways is to look at what Canadian Choice Windows has to offer. Here are some of the factors that make them the most competitively priced company in the Halton Hills area.